I’m looking for photos of me doing the Freed Whitton 2014. Where can I find these? Is there a search facility by race number or surname? 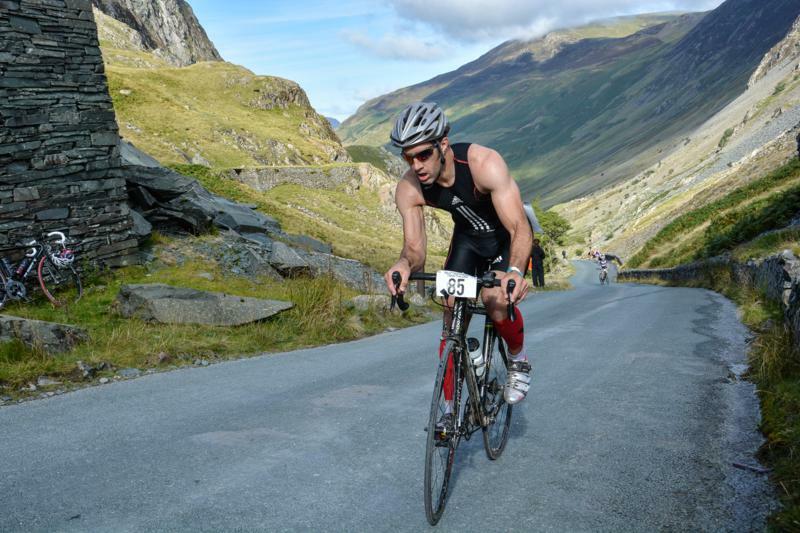 The photos are available to view http://racingsnakes.com/FredWhitton.php The photos are taken in time order on Honister pass. There are 1464 photos so if you were in the middle of the pack look at photo numbers 600 -800. Hope this helps.